In the U.S. and Canada, the term gaylord is sometimes used for triple wall corrugated pallet boxes; this is due to the first bulk bins being manufactured by the original Gaylord Container Company of St. Louis. We also have Weekly Specials, many of which are in the St. Louis area. 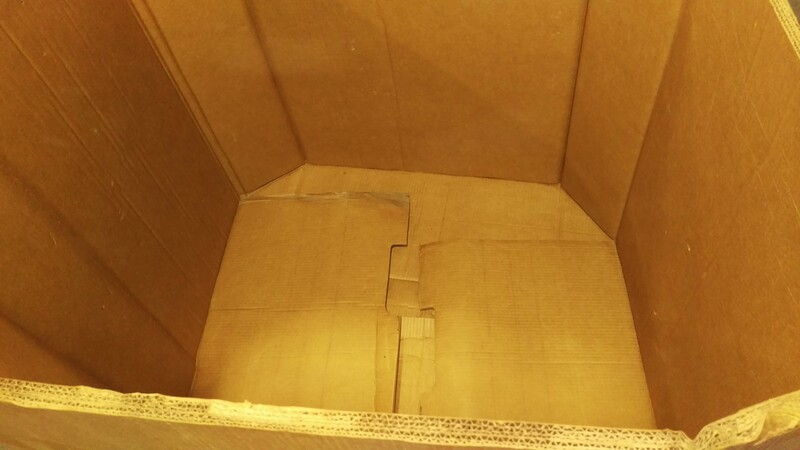 Please check out our inventory for a box that moist fits your needs. Not sure which box is best for your application just contact us and one of our associates can help you choose. With over 20 years we have built relationships with many trucking companies to ensure fast safe and efficient shipping.